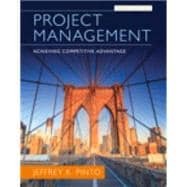 Chapter 1 Introduction: Why Project Management? California’s High-Speed Rail Project – What’s the Latest News? Sochi Olympics – What’s the Cost of National Prestige? Developing Projects through Kickstarter – Do Delivery Dates Mean Anything?